Life is waiting.. NuKana can help. FREE 2-DAY SHIPPING ON ALL ORDERS OVER $45! Explore our most in-demand Phytocannabinoid-Rich products, and learn about the benefits our customers are experiencing and uses of each one. All of our products are NON-PSYCHOACTIVE. Trusted. Effective. Held to a Ridiculously High Standard. It’s time to take a new look at the way we take care of ourselves. To explore new resources, avenues and approaches to our wellbeing. 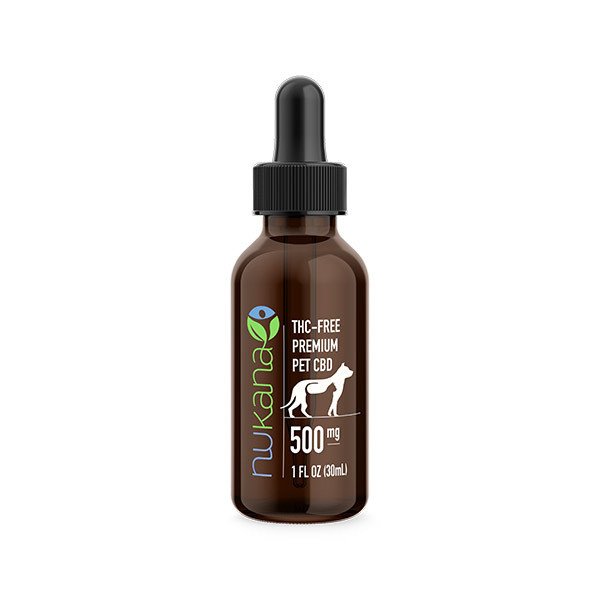 In oil form, our hemp extracts have been shown to relieve pain and inflammation, help with anxiety and depression, and act as potential medicine for the treatment of a wide range of health conditions. At Nukana, our mission is to provide the purest cannabinoid-rich products in multiple formulations, in order to bring about life-changing outcomes. We care deeply about our world, the products we provide, and the people who benefit from them. We source our products from Medium sized farms in Colorado that are registered with the Colorado Department of Agriculture (CDA). These farms shuck the plants and discard the stems to provide a superior extract. LAB TESTS can be requested by email. Rethink wellness with NuKana. Life is waiting..
Nukana phytocannabinoid rich hemp products are rich in Terpenes. 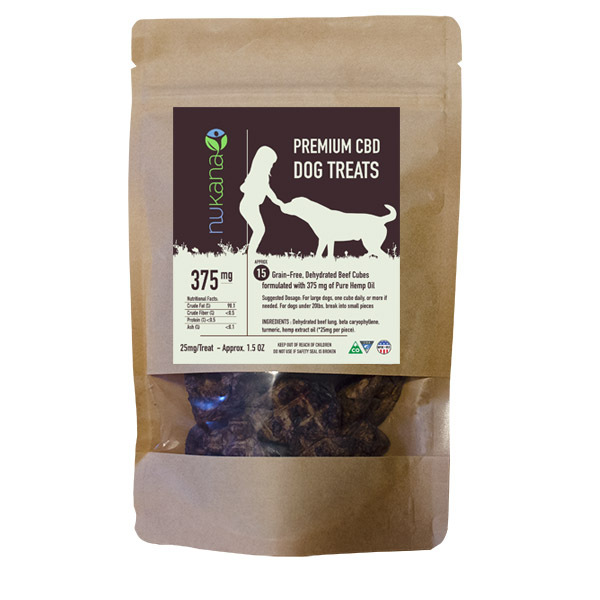 These natural elements have been used by customers with depression, anxiety, as well as a range of related disorders, including Post-Traumatic Stress Disorder, Autoimmune Encephalitis, Obsessive Compulsive Disorder and more. If you have questions just Contact Us! Our founders. Our vendors. Our employees. Every team member behind the Nukana name has a passion for our products, in-depth knowledge of the science behind hemp, and a drive that inspires us to provide innovative solutions and superior service. By working as a natural analgesic, hemp extract oil offers a safe, effective alternative to addictive pain medications. Many of our customers use Nukana products to help manage chronic pain and reduce inflammation – safely. 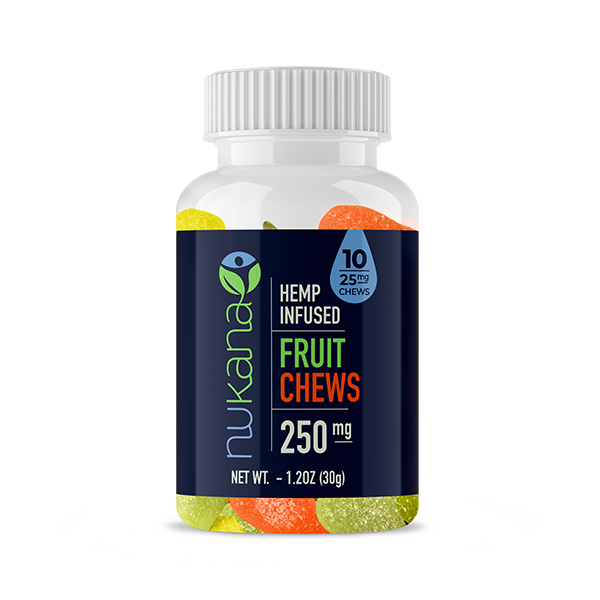 Hemp products from Nukana work to support the body’s cannabinoid system, allowing customers who struggle with both occasional and chronic insomnia to get back to sleep – and get back to life. At Nukana, we source all of our products from established, well-respected facilities in Colorado. We require our partners to maintain strict manufacturing standards. You can be confident you’re getting a super premium CBD product. Email Us for Lab Tests. Nukana products can help relief stress and alleviate mild to moderate depression and anxiety, as well as a range of related disorders, including Post-Traumatic Stress Disorder, Obsessive Compulsive Disorder and more. By working as a natural analgesic, hemp extracts offer a safe, effective alternative to addictive pain medications. Many of our customers use Nukana products to help manage chronic pain and reduce inflammation – safely. Hemp products from Nukana work to relax the body and mind, allowing those who struggle with both occasional and chronic insomnia get back to sleep therefore getting back to life. We source all of our products from established, well-respected facilities in Colorado hence produced in the USA. We require our partners hold strict manufacturing standards. Above all you can be confident you’re getting a super premium hemp product. We are research heavy! Our vendors. Our employees. 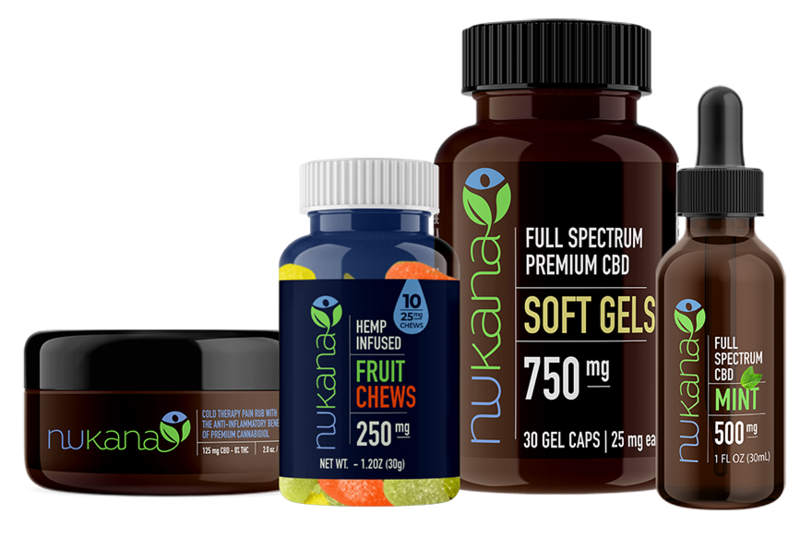 Every team member behind the Nukana name has a passion for our products, in-depth knowledge of the science behind hemp oils, and a drive that inspires us to provide innovative solutions and superior service. 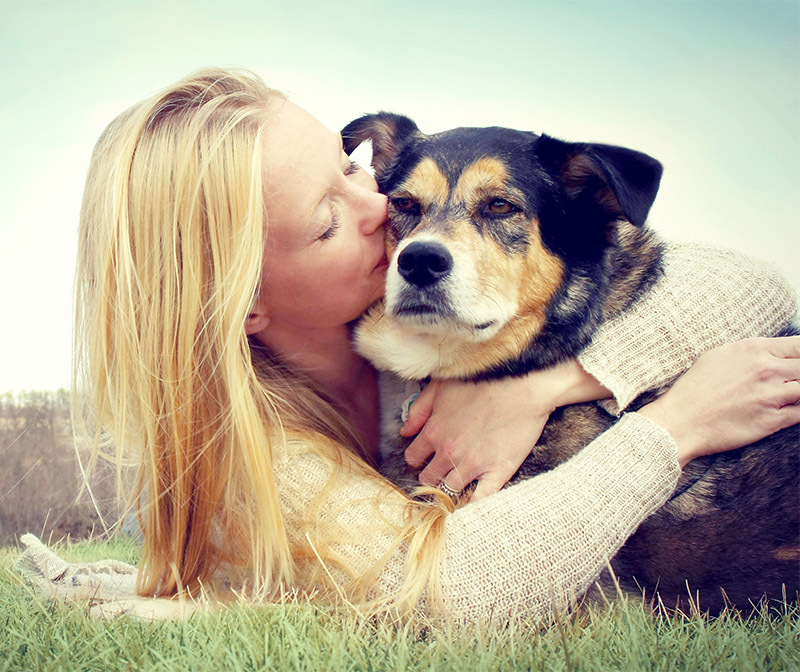 In fact, we are in the works of custom formulating of pet supplements. From topicals and tinctures to easy-to-swallow gel caps, we offer a range of hemp products in a variety of forms, and we’ll work with you to ensure the products you buy fit your unique needs. and help you find the products that are right for you. Hear from real people, just like you, who discovered Nukana and than found relief from common concerns and chronic health problems. "Nukana actually helps me alot! I have really bad back pain. Since I started using the oil my back pain is easier to deal with. I also sleep better now." "This helps my husband Larry so much with his rheumatoid arthritis. Finally something that works!!" "In a desperate search to find relief from symptoms associated with Autoimmune Encephalitis, I decided to give CBD oil a try. Before CBD oil I suffered from excruciating head pain, constant anxiety, and debilitating seizures which left me unable to work and homebound. CBD oil has been a godsend and has given me much of my life back. I have been taking CBD for 3 months now and am without constant head pain and anxiety on the daily. My seizures have drastically reduced in number and severity to the point where I no longer worry about having one. 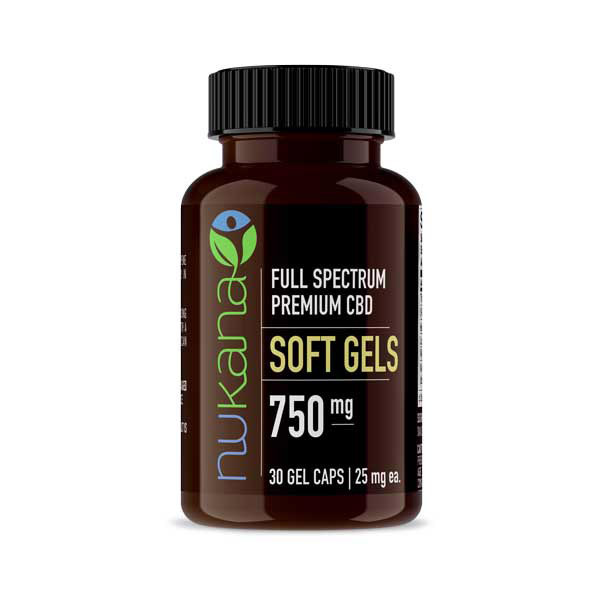 Nukana’s CBD products provide a wide spectrum of doses at a high quality to provide relief from my vast array of symptoms. My experience with Nukana has been nothing but wonderful and I will continue to purchase my CBD products from them. Nukana is truly passionate about reaching their customers’ needs and providing the best quality products so that others too may experience life changing results." "I recently had a stroke which has altered my life completely. I lost complete mobility in my left arm and walk with a cane. I am on pain medications which i desperately would like to ween off of. 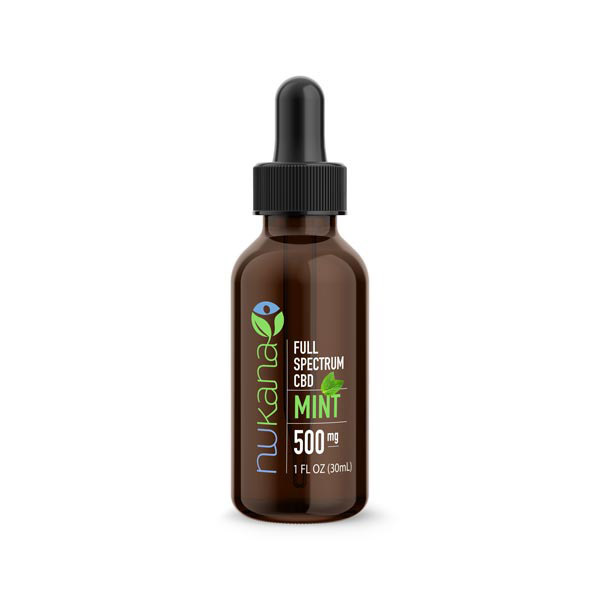 Nukana CBD oil has helped me tremendously with managing my pain and depression." "I have purchased from Nukana twice because the product works better than any i have purchased in the past! THANK YOU for such an amazing product!!"